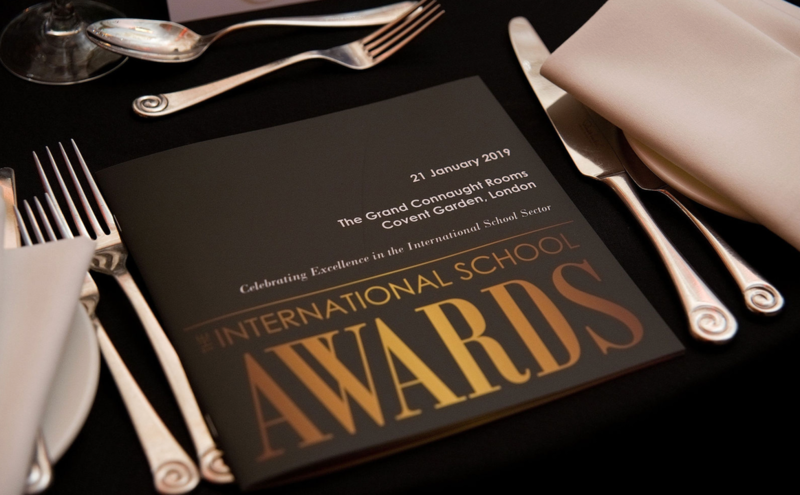 January saw more than 200 senior leaders from international schools and global education organisations gather in London for the International School Awards 2019. 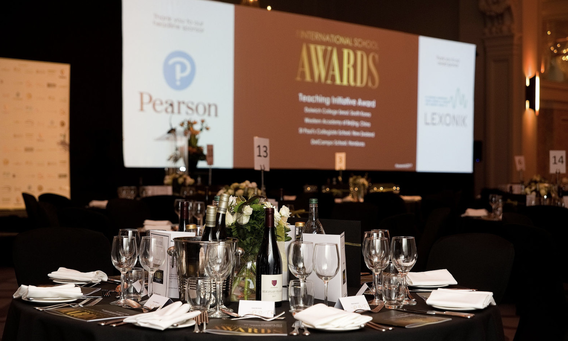 Hosted by International School Leader magazine and ISC Research, the awards are given in recognition of “exceptional initiatives”. Dulwich College Seoul won the Outstanding Teaching Initiative for its fluid maths grouping model, designed to meet the specific needs of learners. Shrewsbury International School Bangkok won the Outstanding Initiative that Supports Students’ Pathways to Higher Education, for its engagement with Shrewsbury alumni, and a programme to identify the best higher education course for the individual student. Finally, Dulwich College Beijing won the award for Creativity in Learning for its implementation of a transdisciplinary design and technology course focusing on real world problem solving. Senior leaders from each of the schools attended the ceremony to receive their award. The International School of the Year 2019 was awarded to British School Muscat, in Oman. The school was a finalist in two categories, which attracted over 230 nominations. British School Muscat won the award for Outstanding Strategic Leadership Initiative, for its teacher and teacher assistant training programme for Omani nationals, providing professional development to British international school standards. The programme has resulted in the successful appointment of 11 new Omani nationals at the school, and eight new interns. The school was also a finalist for the Creativity in Learning Award, as a result of its Discovery Learning teaching initiative, offering a child-centred, enquiry-based approach to children in key stages 1 and 2. A special award was presented to Corona Secondary School in Nigeria, a finalist in the Community Initiative Award for its student-led water borehole initiative. Professor Clare Elwell, president of the London International Youth Science Forum (LIYSF) and director of the Near Infrared Spectroscopy Research Group at University College London, presented the school with a student bursary to attend the 61st LIYSF this summer at Imperial College London. What is the value of the arts in independent education?